Breathtaking views from this pristine duplex will demand attention from inside to the porch and balcony above! 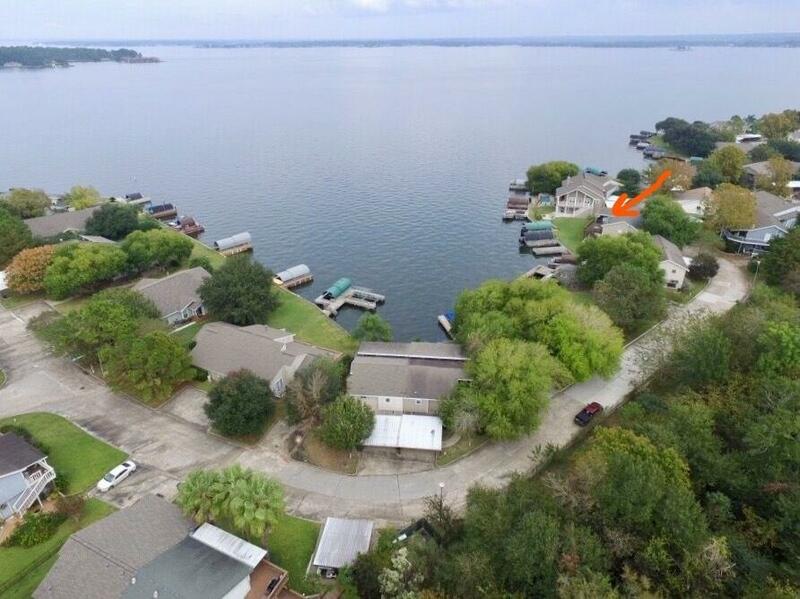 Lake Living at it's finest for such a low investment! 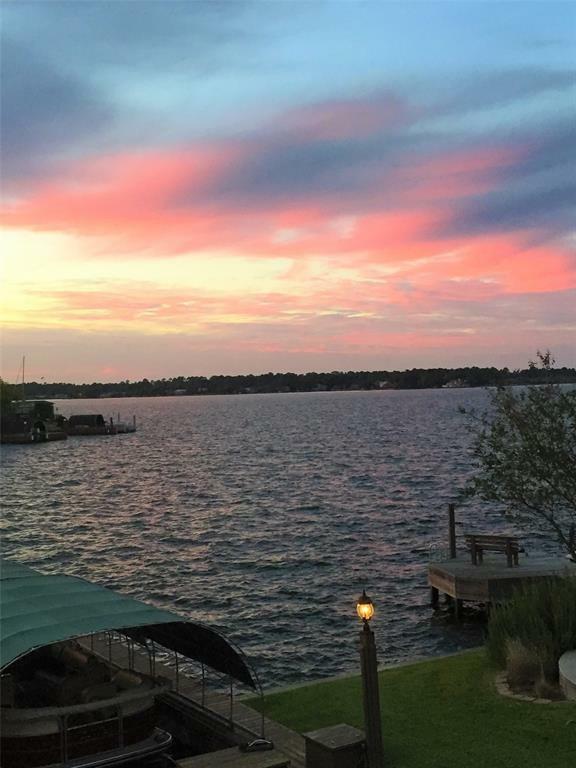 Views of the lake can be seen from most any room inside! Nice updates include: All windows & doors, Hardi Siding, balcony roof & gutters, moved porch staircase the side to enlarge deck, electrical box, bath fixtures, ceiling fans, installed kitchen & dining ceiling lights, fresh paint and installed entry steps and pavers. At the boat dock, replaced bulkhead, the lift motor & remote, electrical and wood on dock! W/D & Fridge stay! 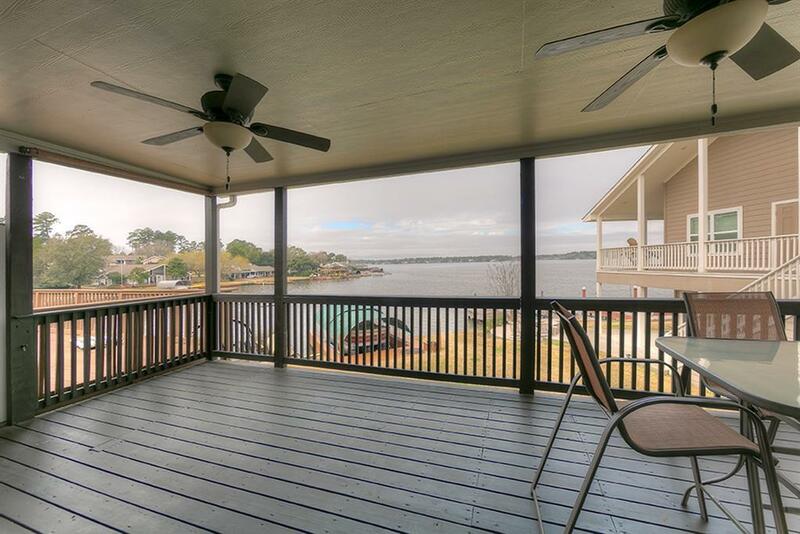 This waterfront property is perfect for full time or week end play! April Sound offers 27 holes of golf, a tennis center, 3 pools, restaurant, health club and so much more! 24 Hr Manned gate ensures security! A quick 7 miles to I-45 with multiple restaurants, hospitals and shopping just minutes away! Hurry, this one will not last long! No FLOODING inside during Harvey!